Winter doesn’t signify the end of our paddling season. As long as nearby water is in liquid form, we can still get out in our kayaks and canoes. But what a treat it is to paddle whitewater in the Fall when rivers around here tend to be low, or to paddle warm water when Lake Michigan has dropped into the low 40s. 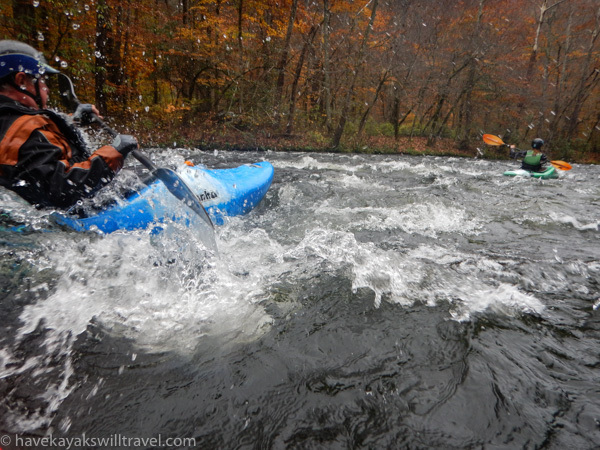 Two students on the whitewater course. 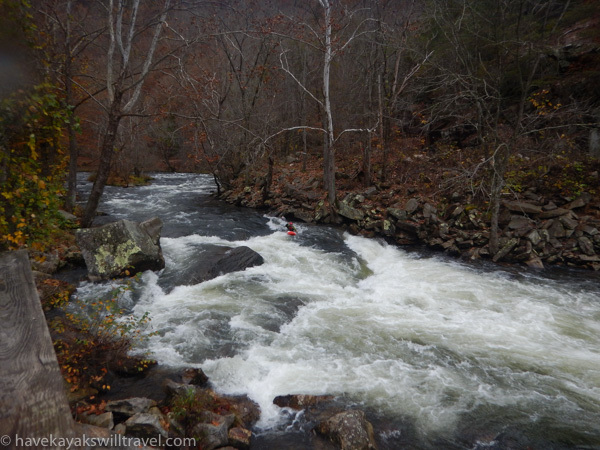 The first photo in this post is of Nantahala Falls, which only the coaches ran. We just returned from two trips that delivered these rewards. 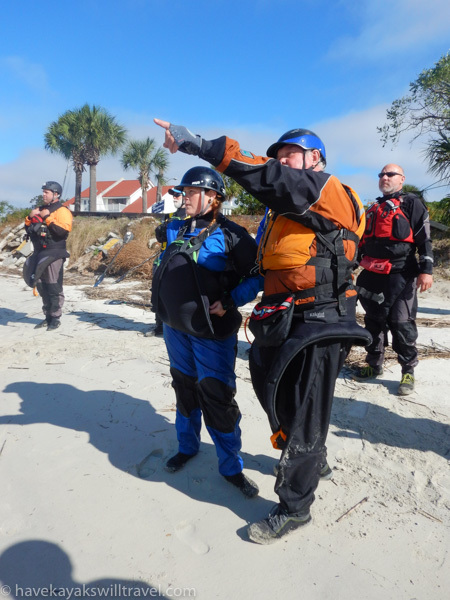 Teaming up with Scott Fairty and Trey Rouse of The Power of Water, Alec coached a Southern Rivers trip in the area around Bryson City, NC; and both of us coached a Tybee Island Ocean Skills Week on the Georgia coast. Intensity: Extended courses like these allow us to work with students in a concentrated fashion, creating progressions from session to session and day to day in response to what they need and how they progress. 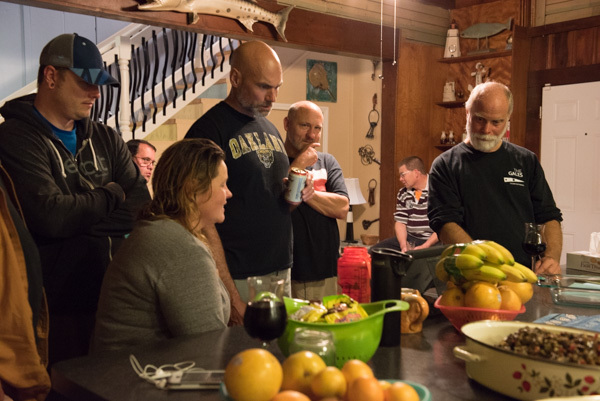 Community: Bonds develop when you live, eat and paddle together over time. They form between students, who’ve gone on to become padding partners and to support one another on future journeys, and they form between coaches and students, who learn far more about one another than they would during a shorter course. 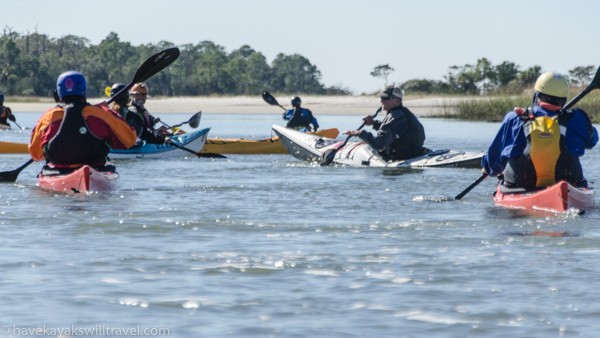 Heck, they even form between coaches, though the four of us chose to work together on these courses because we already enjoyed time on and off the water together. 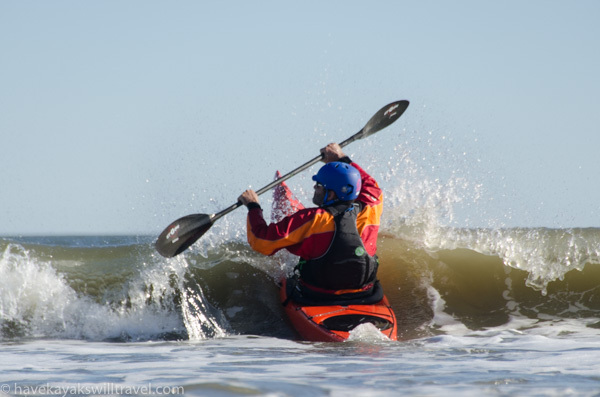 Drive-to-paddle ratio: One of our mantras is that drive time should not exceed water time. At home, it takes us less than half an hour to get to Lake Michigan, so it’s easy to stay within that limit. For this trip, four days on the water feels like a minimum to justify the time in the car, and rewards us for those miles traveled.